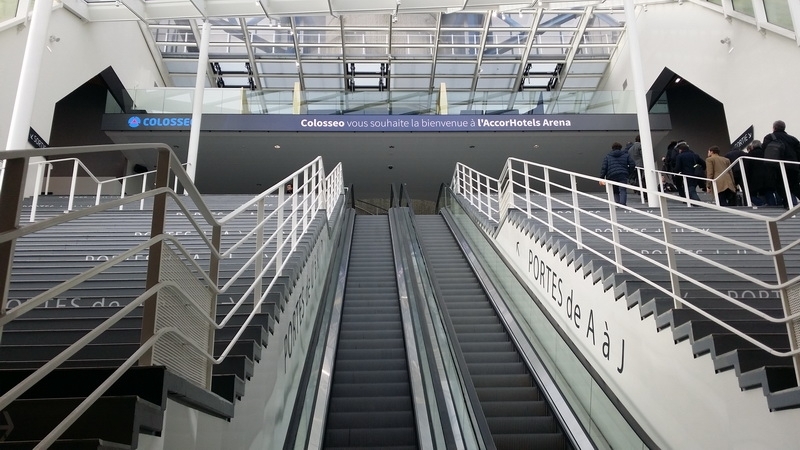 Colosseo has invited managers from various sporting venues and arenas from all across France for a technical visit of AccorsHotel Arena in Paris-Bercy, which recently underwent a huge technology update with a massive Colosseo contribution. 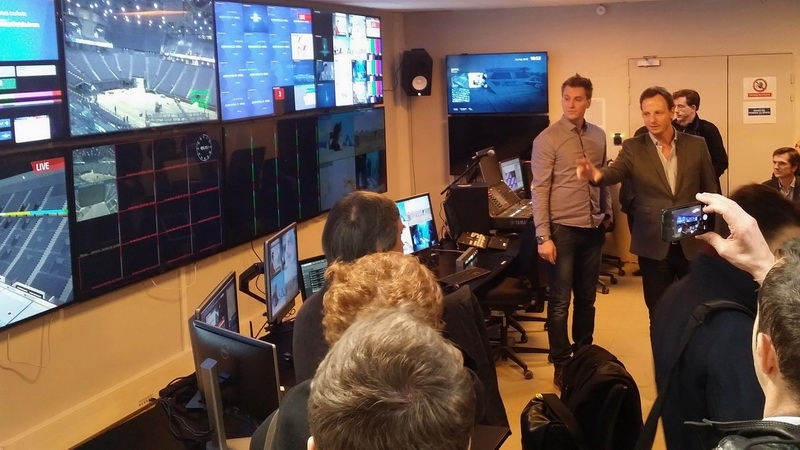 More than 30 high-profile people have completed a tour of the whole venue including the press rooms, food court, VIP sector and main control room. Managers were delighted with the implemented changes and were curious about the control system that manages all the media in the venue. 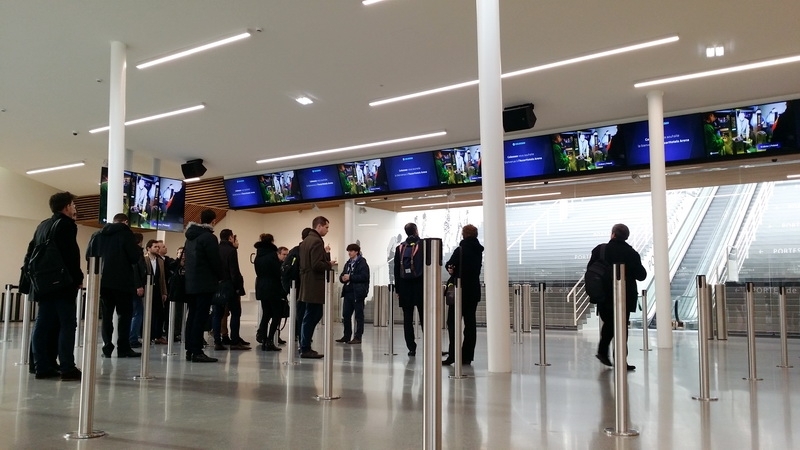 Pierre Debleme, Colosseo’s sales manager for the French market, introduced them to the Single Media Platform principle and how it manages content on IPTV and multiple LED screens inside and outside the venue. The visit has received very positive feedback from all participants and has led to many new business contacts.